A Celebration of Life for Eileen M. Storm, age 87, will be held on Saturday, June 23, 2018 at 2:00 p.m. at the Country Bible Church in Latah, Washington. Pastor Mark Mewhinney will officiate at the service. Inurnment will be at the Latah Cemetery. Mrs. Storm passed away Friday, June 8th at Fairfield Care in Fairfield, Washington. 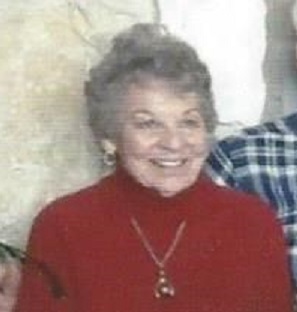 Eileen Mae Ellis was born on May 16, 1931 at Latah, Washington to Clark C. and Myrtle (Liebing) Ellis. 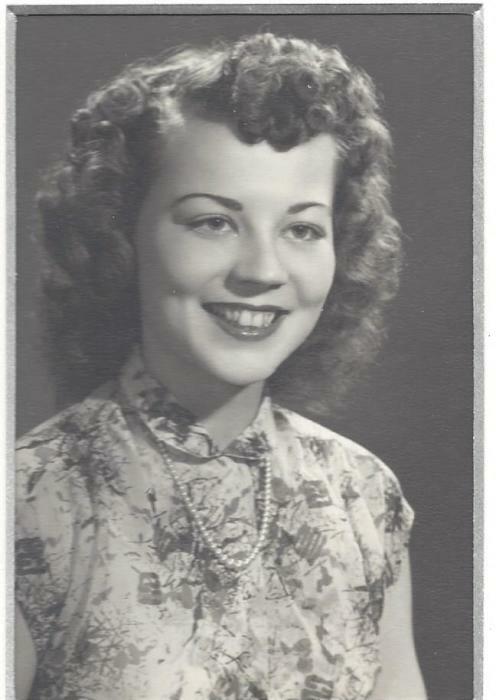 She attended grade school and high school in Latah, graduating from Latah High School in 1949. Eileen then attended Kinman Business School in Spokane. Eileen M. Ellis married Milton P. (Bud) Storm on November 24, 1954 and the couple made their home at Latah. Eileen Storm worked as a secretary for Power City Electric in Spokane for over 20 years. Following her retirement, she and Bud continued to live in the home near Latah where she was born. Eileen served as Secretary/Treasurer of the Latah Cemetery for 8 years. Her hobbies included gardening, sewing, and camping. 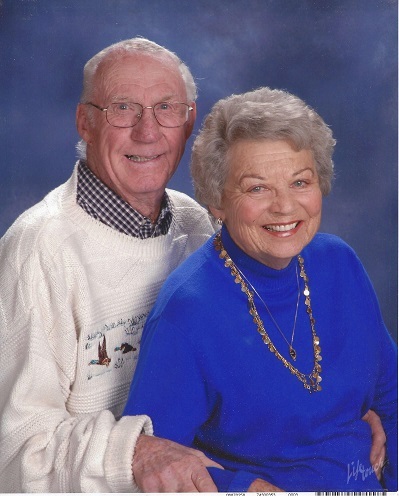 She was a member of the Latah Country Bible Church, the Tekoa Golf Club, the Rockford Birthday Club, the Epsilon Sigma Alpha Sorority, and involved in several activities throughout the surrounding rural communities. Survivors include her husband Bud Storm at Fairfield, Washington and her brother, Kermit (Anna May) Ellis, of Latah, WA. Memorial gifts may be given to the Latah Country Bible Church, Fairfield Care, the Latah City Cemetery, or a charity of your choice.